I did some research this morning of the best ways to help those affected by the awful earthquake in Nepal. 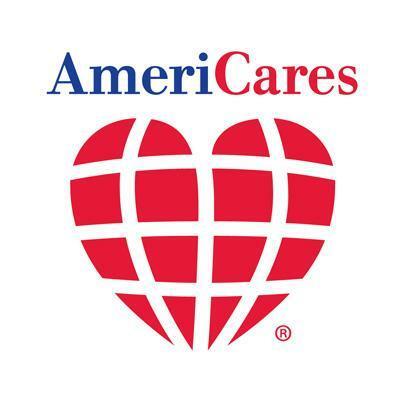 AmeriCares is a disaster relief organization with a really impressive score on Charity Navigator – reportedly, 98.2% of their funding goes toward program expenses (a.k.a. actual relief efforts), which means only 1.8% goes toward salaries, administrative expenses, etc. Check out their score and other information at this link. They have an office in Mumbai, India and have already sent on-the-ground relief teams to the impact zones in Nepal for relief efforts. They stock medical equipment and disaster relief supplies in their warehouses in America, Europe and India, and are preparing shipments to Nepal now. As far as I have seen, this is one of the best options for donating if you want to help those affected. I just donated $100 – I invite you to join me! Click here for a secure donation link.